Welcome to Berlin Elementary School! Berlin is a PBIS School - Creating and Maintaining a Safe, Respectful & Ready Community!!! 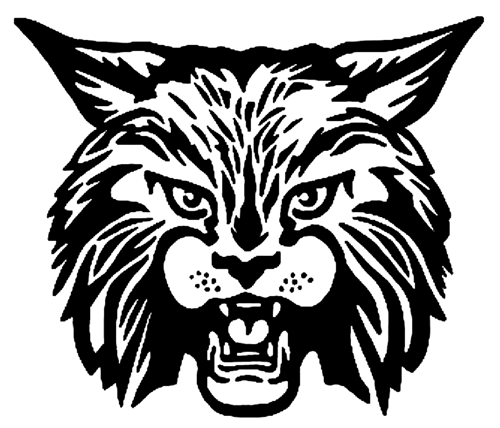 The spring sale of Berlin and Berlin Bobcat apparel and accessories is OPEN so we can all show our town and school spirit! The online store is accepting orders on their secure website until Sunday April 28th. 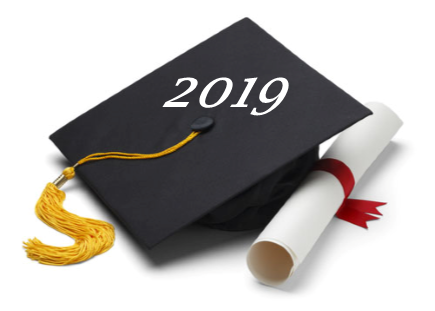 LAST DAY OF SCHOOL - FRIDAY, JUNE 21ST! This will be 1/2 day!